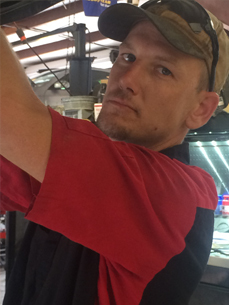 Joey Lee is our shop foreman and has been employed with One Shot Tire and Auto since our opening. 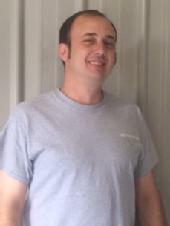 Joey has extensive knowledge on most makes and models of vehicles and is an experienced heavy equipment mechanic. 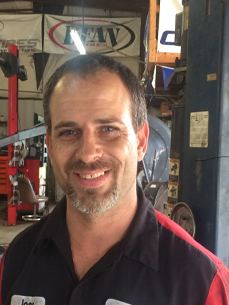 James is A/C certified and has ASE certifications in heavy duty brakes and clutches. 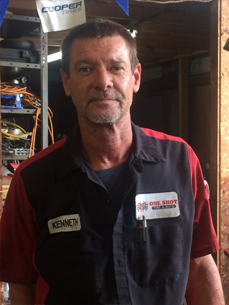 Kenneth is a Ford and Mazda Certified Technician and is a United States Air Force Veteran. 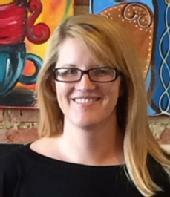 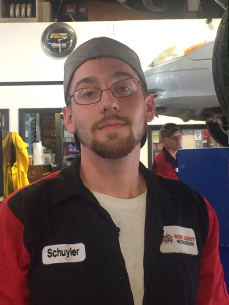 Schuyler is a Honda Certified Express Tech and is a member of the Army Reserves. 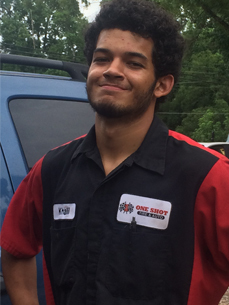 Khalil is junior technician, his main duties include oil changes and tires but he is also currently working under the supervision of our technicians while he learns .